Ola cabs is India’s largest ride-hailing service. Ola cabs averages 750,000 rides a day with the target to hit 1 million cabs by the end of the year. Last year, the startup also said it planned to roll out in 200 cities in India but is currently in 102 cities. 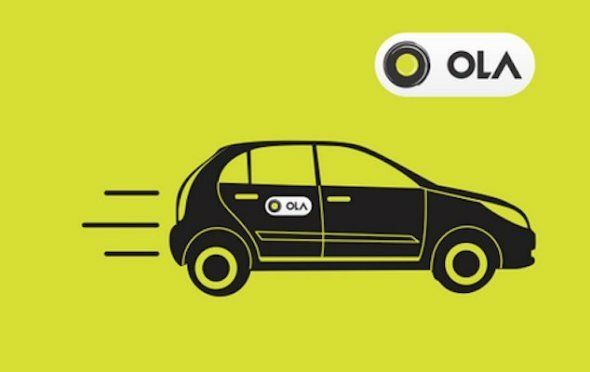 In a bid to effectively compete with San-Francisco based Uber, Ola previously raised $500 Million in funding to allow it roll-out new services. Uber, which operates in 22 cities in India announced last year it set aside a $1 Billion war-chest for the Indian market. Ola received its funding from among others Uber’s main competitor in China Didi Kuaidi, now referred as Didi Chuxing. The two companies have been engaged in a stiff competition for market share in the huge Indian market. Uber which is vaued at $62 Billion targets the Chinese and Indian markets to propel its growth. Uber has now sued Ola Cabs, which is valued at $5 billion claiming Ola created 90,000 fake Uber accounts and used them to hail over 400,000 fake rides thereby frustrating the drivers of the San Francisco based company. In its suit, Uber is seeking $7.5 Million in damages from Ola Cabs. Ola has since denied the allegations by Uber calling them “frivolous and false” according to BBC. Ola further says in a statement Uber has faced major set backs in the market and the suit is a meant to divert attention from the real picture of the market. A hearing for Uber’s petition has been set on 14th September 2016.